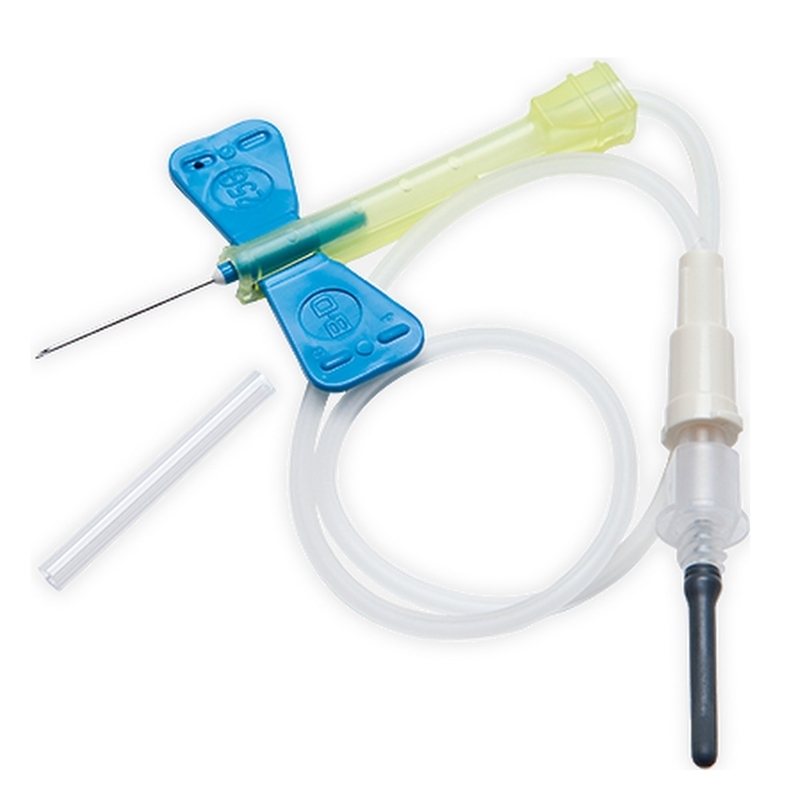 Single-use set designed to enhance safety, yet requires no change in technique. 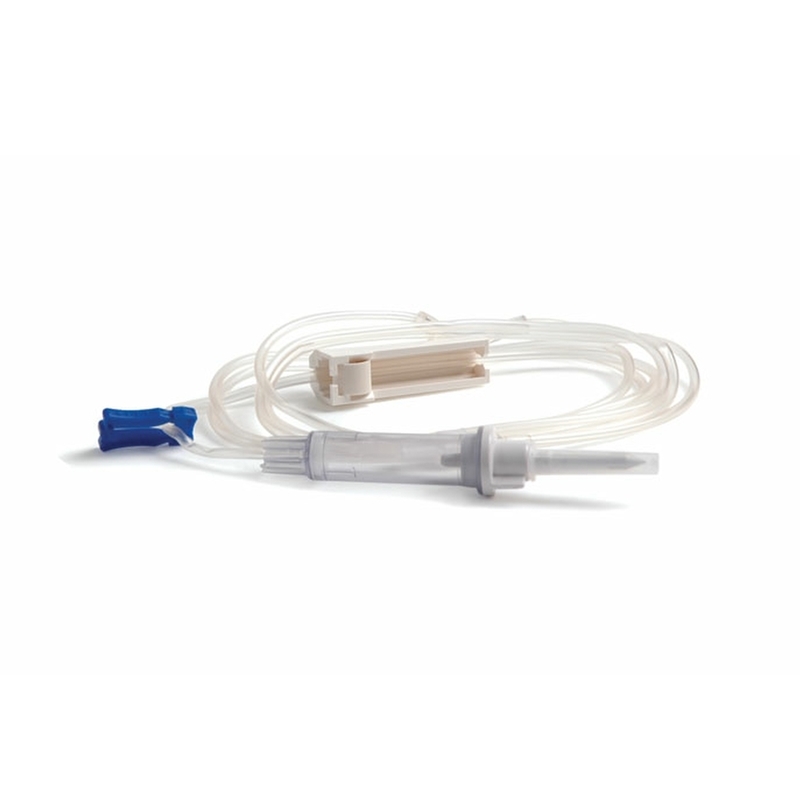 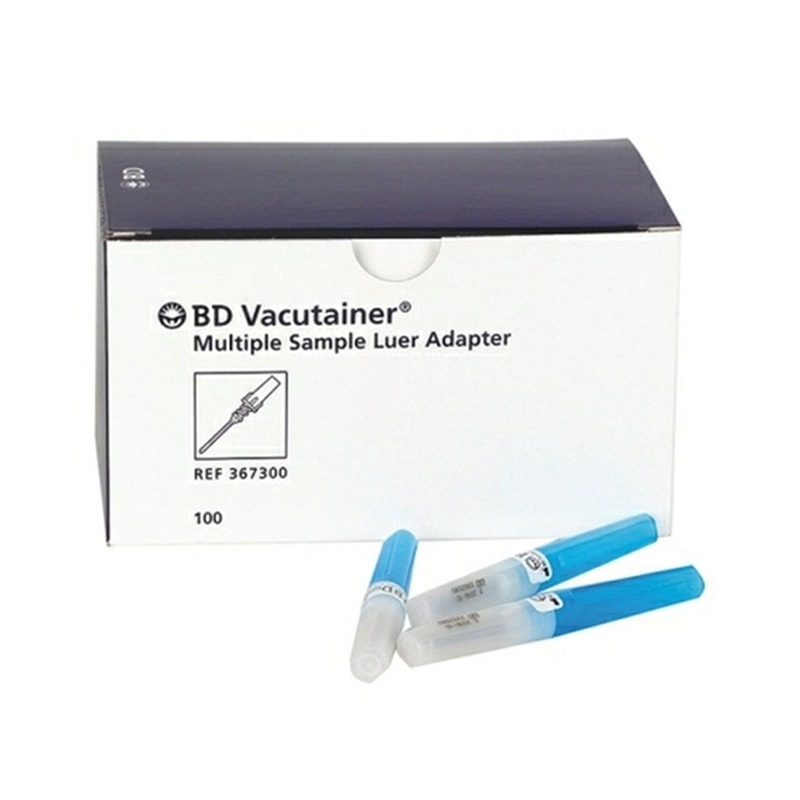 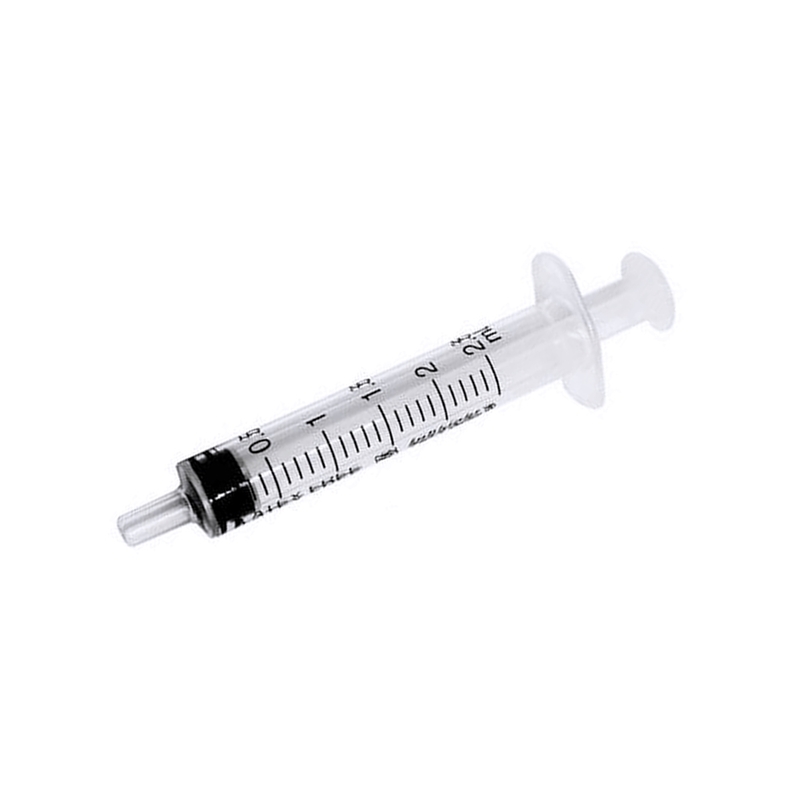 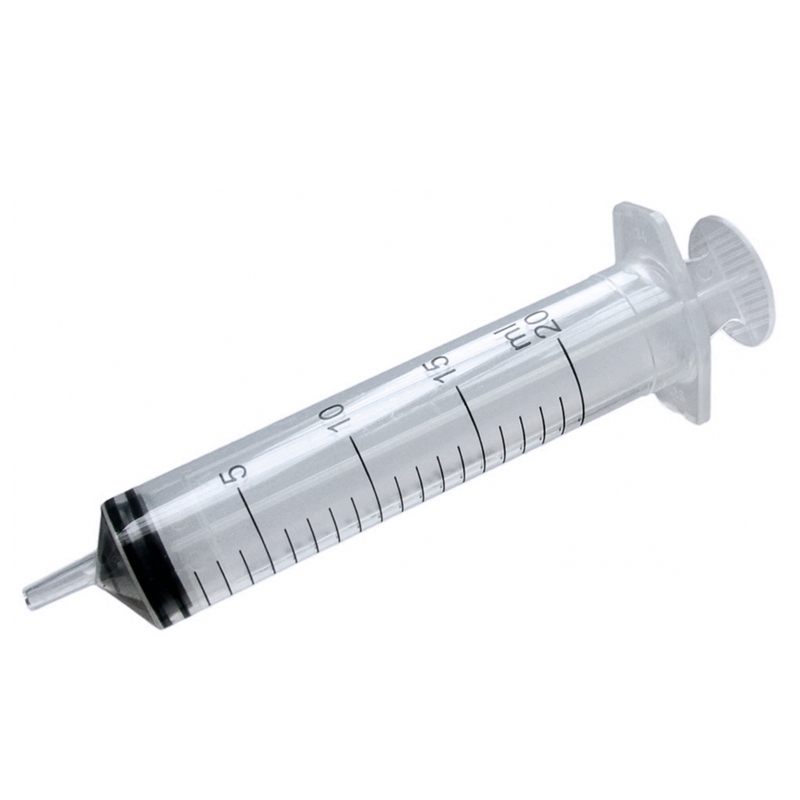 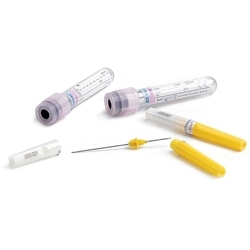 • Needle and tube with Vacutainer connector allows multiple samples to be collected with a single puncture. 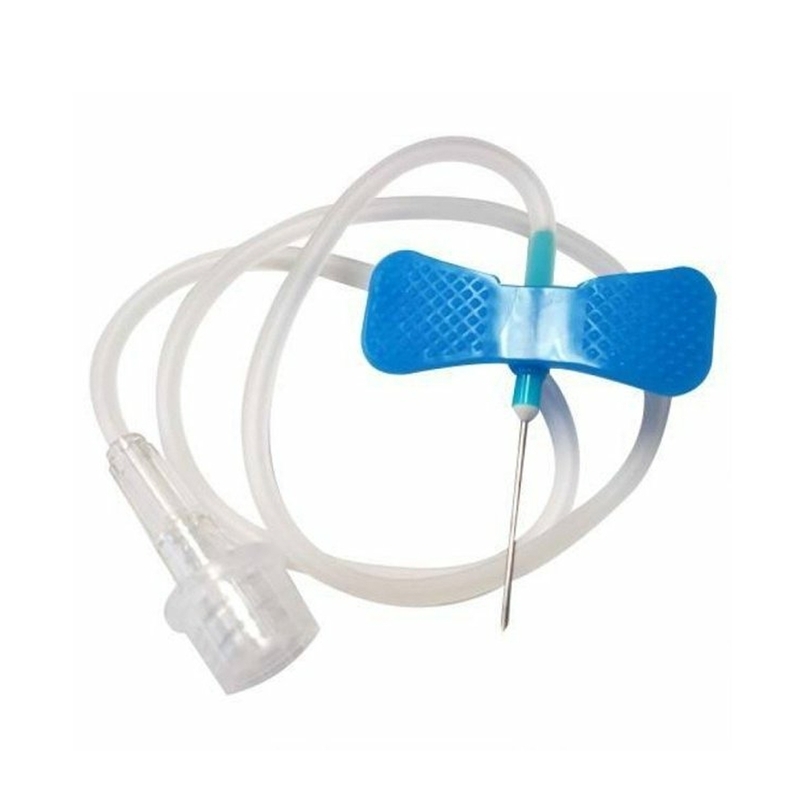 • After use the needle can be easily and completely covered by the protective shield and securely locked in place for disposal. 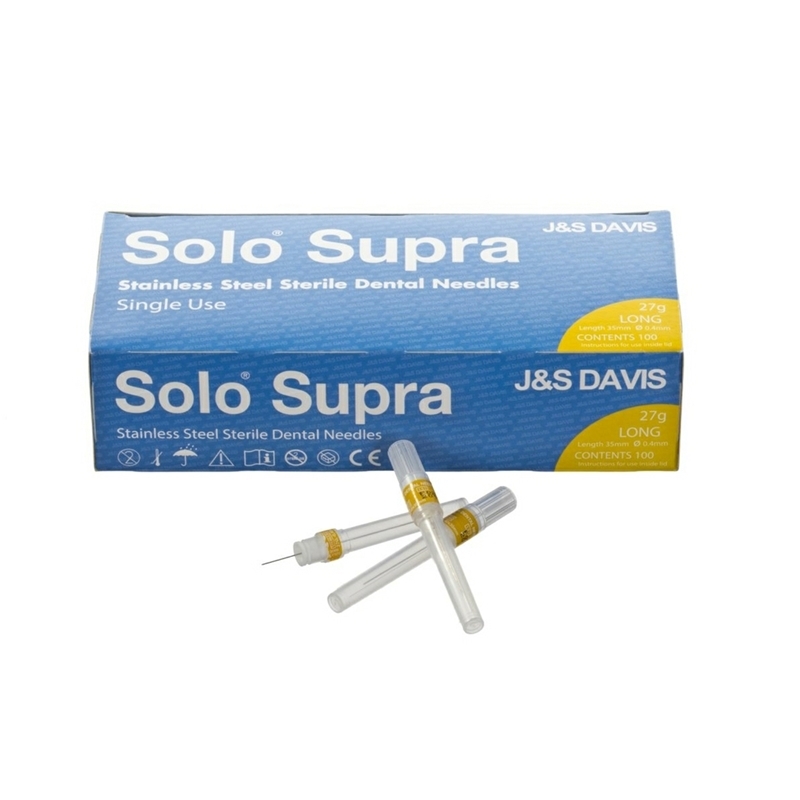 Sterile, stainless steel dental needles.